850 songs, 5600 peer evaluations and one winner! Congratulations Adam Wendler with the song "The Flame". Submit your song to Octorank. The process is extremely simple. More details regarding rules and criteria can be found here. 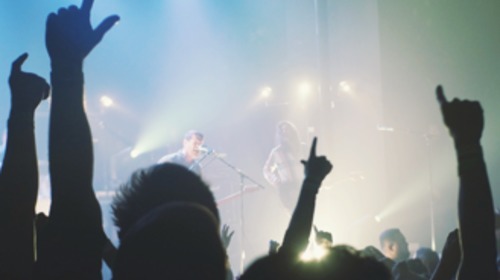 Evaluate five other songs and get feedback from other participants as well. Our peer-to-peer technologie supports fair feedback. You decide the winners! radioeins is the Berlin radio station with more than 100.000 listeners per hour. The best song will make it into the programme! The radioeins Parkfest is the prestigious music event in Berlin. The winner gets the chance to perform live and present the winning song! 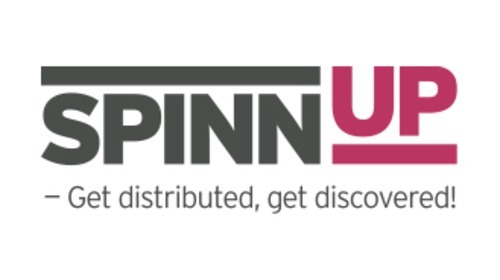 Spinnup - the digital platfrom for music distribution by Universal Music - supports the winning musician / band a whole year with coachings and the talent scout team! Concretely, you get support with songwritings, producing sessions und marketing input - tailored to you and your current stage. Head of music at radioeins. Anja is with radioeins since the beginning. Convince the head of music to play your song! Music editor at radioeins. For Frank the daily dispute around new music in a music editorial department is the best way to discover new talent. 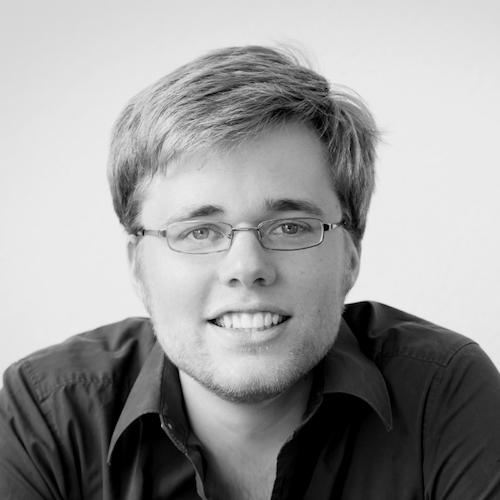 Marketing Manager bei Spinnup. Learn from Nils, whether you have the potential to make it big with Spotify or iTunes or to get a deal with Universal Music! from Pool Promotion. 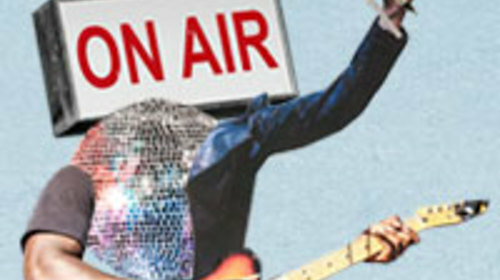 Since more than 25 years Tina promotes national and international artists in the field of radio. Are you the next big thing for her to keep an eye on? from Z|ART. Max supports talented artists with cretive marketing and promotion concepts. He will quickly hear, whether you will become "The Next Big Thing"!